Having an iconic and recognisable logo and branding is essential for any business, especially one that&apos;s looking to stand out from the crowd, which is why investing in the best logo designer software is a wise move. To make things as easy as possible, we&apos;ve rounded up the best logo designer software, along with logo generators, makers and creators, that offer easy-to-use tools to produce effective and professional-looking logos for your business. When picking the best logo designer software for your needs, you&apos;ll want to make sure you get software that has an easy-to-use interface, but still offers plenty of features to allow you to create good looking logos. It should be able to allow anyone to create a logo no matter if they are good at art. There should be a good balance of ready-made assets, as well as offering users the change to create their own artwork from scratch. So, with that in mind, let&apos;s take a look at our pick of the best logo designer software of 2019. 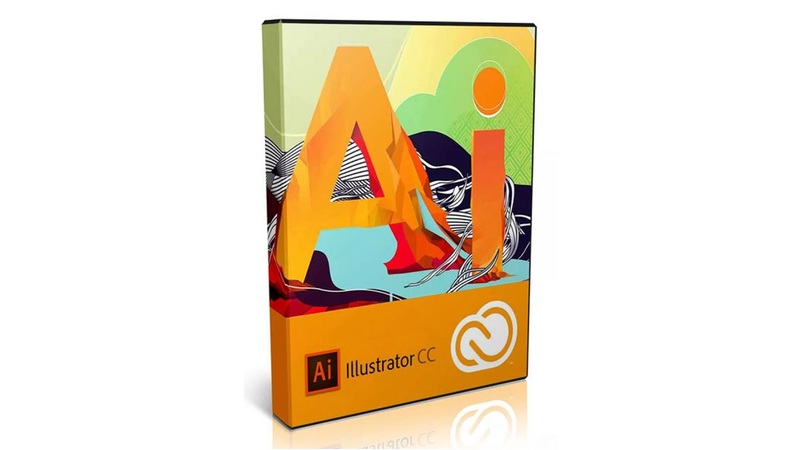 The very best logo design software money can buy in 2019 is easily Adobe Illustrator. This is the software most professionals use, and with it you can create truly unique and impressive logos, and other marketing material. It comes with a huge amount of features to help you create your logo. This does mean the software can be overwhelming at first, and for beginners and smaller businesses, this may be overkill. However, if you (or an employee) have digital art and design experience, then Adobe Illustrator will be an essential tool. It&apos;s expensive, but with an Adobe Creative Cloud subscription you can pay monthly and get the very latest features as they are released. 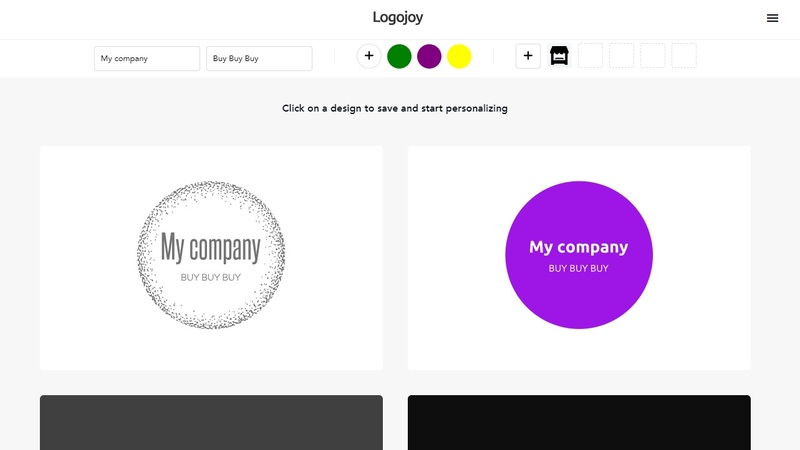 If you&apos;re a complete beginner and don&apos;t have the time to learn how to use complex software for designing a logo, then Logojoy is a great choice for you. It&apos;s a web based service that can auto generate logos – all you need to do is input your company&apos;s name, as well as provide information on what sort of company it is, as well as picking a few color choices. Logojoy will do the rest and will automatically generate a variety of logos. Although they are quite simplistic, they look good, and you can customise them further. You can use the logos Logojoy creates for you, or simply use it as inspiration to create your own logo using another service. You need to subscribe to see the logos and to use them in marketing materials. Logo Design Studio Pro has been used by companies to make their logos for 17 years, and that expertise has led to a nicely-designed package that is easy to use, but offers enough tools to allow more experienced users to further customise their logos. It only takes a few minutes to create a good looking logo using Logo Design Studio Pro&apos;s collection of graphics and fonts. It offers over 500 different objects to add to your logo, and 120 unique fonts, and with a bit of time and care, you can make an eye-catching logo that suits your business. 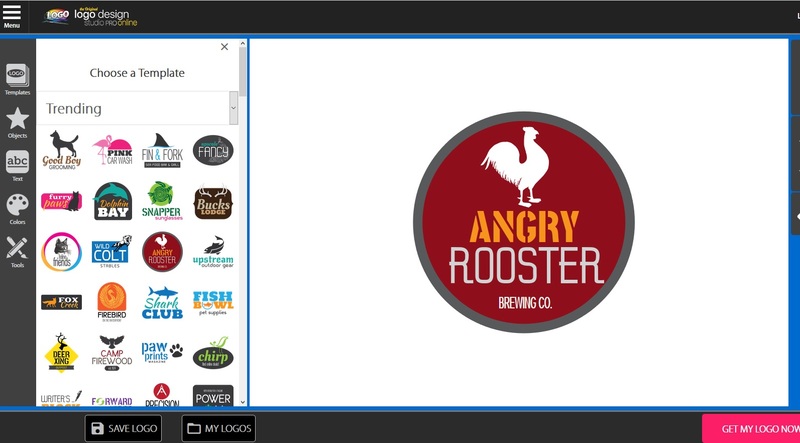 You don&apos;t need an expensive image editing application and powerful PC to design your own logos, as Hatchful proves. It&apos;s a free service that makes it incredibly easy to design your own logos, and there&apos;s also versions for your Android smartphone or iPhone. It&apos;s incredibly easy to design your logo, just choose what sort of industry your business is in, your company&apos;s name and slogan and choose from what sort of artwork you&apos;re after. 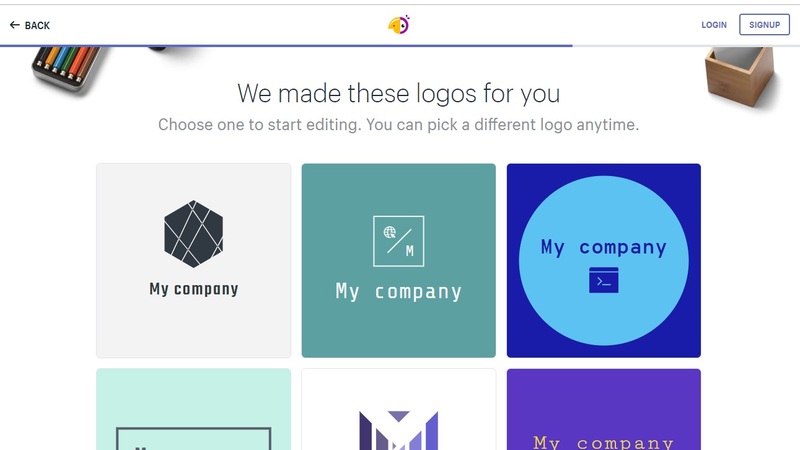 Hatchful then creates several potential logos for you, and you can then edit them using the app or through your web browser, then download them. Best of all, the service is completely free. If you want a really simple, easy and quick tool for coming up with a logo for your business, then Squarespace Logo Creator is a good choice. Squarespace is better known as a company that provides web hosting and website creation tools, which are well known for their simple-to-use interfaces. Its logo creation tool is similar, and you can make a good looking logo for your company in a matter of seconds. You can tweak your logo using the web-based editor, though it&apos;s a bit limited in what it can do. You can download your logo in a low res form for free (and it&apos;s watermarked), or you can buy a high-res non-watermarked version for $10 (or it&apos;s free if you&apos;re already a Squarespace customer). 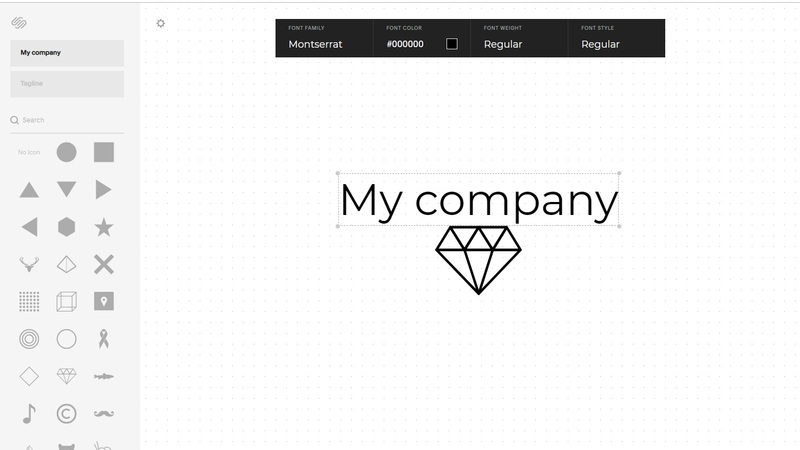 If you&apos;ve built your company&apos;s website with Squarespace, then its logo creation tool is definitely worth using.